Cancer immunotherapy is characterized by the use of the body’s own immune system to help fight cancer. One immunotherapy strategy is based on immune checkpoint blockade, where regulatory pathways in T cells (a type of white blood cell that plays a central role in immunity) are targeted in order to enhance anti-cancer immune responses. This therapeutic strategy has been proven effective in a significant number of cancer patients, with durable clinical responses and long-term survival, and is considered an important weapon against cancer. In order to further explore its therapeutic potential though, it is necessary to better understand patients’ immune responses within the tumor microenvironment. “Identifying in advance who will benefit from treatment and developing combination therapies to improve and expand on current results will require us to decipher the dynamics of human immune response to tumors and their surrounding microenvironment,” said the study’s lead author Dr. Padmanee Sharma in a news release. “We know the constantly evolving nature of immune responses makes it highly unlikely that a single biomarker could predict a patient’s response to one of these drugs,” noted the review’s senior author Dr. James Allison, referring to immune checkpoint inhibitor drugs. Biomarker panels should be developed instead and adapted according to alterations they may exhibit in different tumor tissues in order to improve treatment outcome. Immune checkpoint blockade therapies do not directly target the tumor, instead they stimulate the immune system to identify and kill cells with recognized tumor antigens. Ipilimumab (Yervoy) in particular is considered a first checkpoint inhibitor by blocking a molecule on T cells named CTLA-4, which once activated down-regulates the immune system. T cells have another checkpoint called PD-1, which also down-regulates the immune system by preventing the activation of T-cells. PD-1 can be activated by a molecule named PD-L1, which can be found in tumor cells and other cells of the tumor microenvironment. Two antibodies have been developed to block PD-1 activation in advanced melanoma — nivolumab (Opdivo) and pembrolizumab (Keytruda). 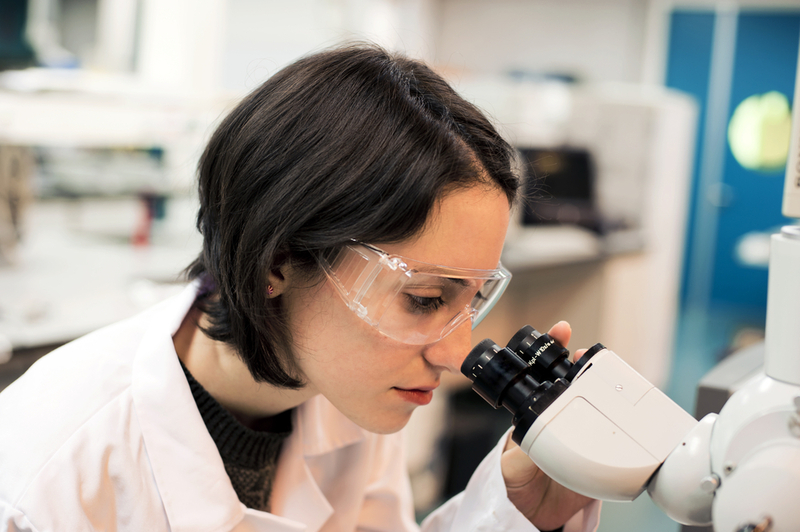 Both antibody drugs are currently in clinical trial studies for treatment against a variety of cancers. It has been suggested that PD-L1 expression in a patient’s tumor could be used as a predictive biomarker for treatment that directly targets PD-L1 or PD-1. A clinical trial with melanoma patients showed that 37% of the patients whose tumors expressed PD-L1 had a positive response to nivolumab treatment, while patients who did not express PD-L1 were non-responsive. On the other hand, other clinical trials showed that 43 to 46% of patients expressing PD-L1 had higher response rates to nivolumab, while patients who did not express PD-L1 also exhibited significant responses to treatment (11 to 17%), indicating that PD-L1 expression is not a proper biomarker. “On the basis of data reported so far, it seems fair to conclude that PD-L1 expression in tumor tissues shouldn’t be used as a predictive biomarker for selection or exclusion of patients for treatment with anti-PD-1 or anti-PD-L1 antibodies,” noted the study authors. 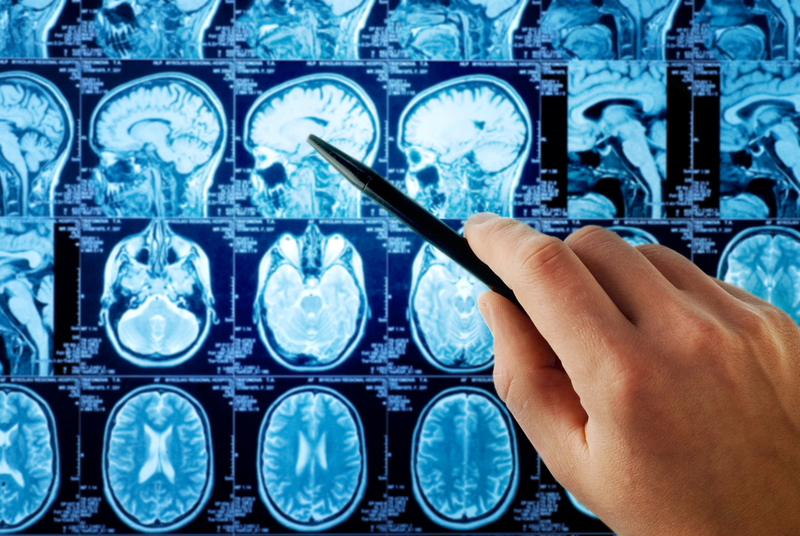 The researchers suggest that a careful monitoring of multiple biomarkers in tumors and tumor microenvironment is required before, during and after treatment. Genetic analysis for mutations in tumors might also be an important approach, as it was previously shown that melanoma tumors treated with ipilimumab that have a higher mutational load (higher number of mutations) are more susceptible to checkpoint blockade and correlate with better clinical responses to the drug. 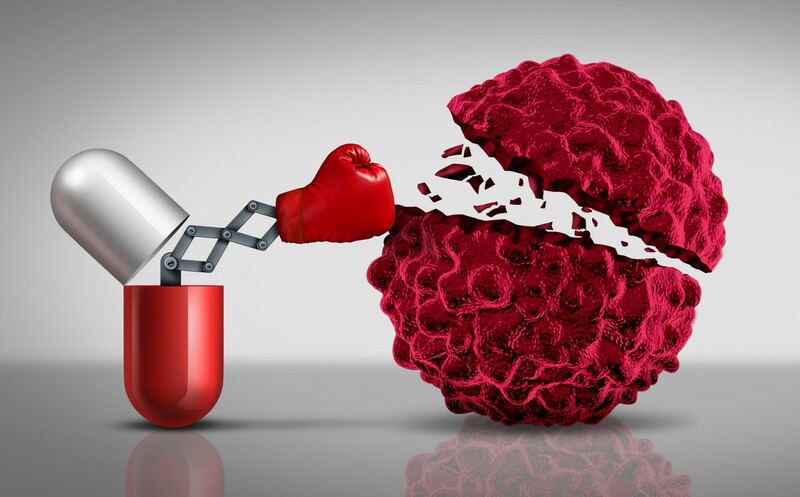 The ability of the immune system to trigger specific T cell attacks to cancer cells, to adapt the attack according to alterations in cancer cells, and memorize all the target antigens offers multiple components with potential therapeutic activity. 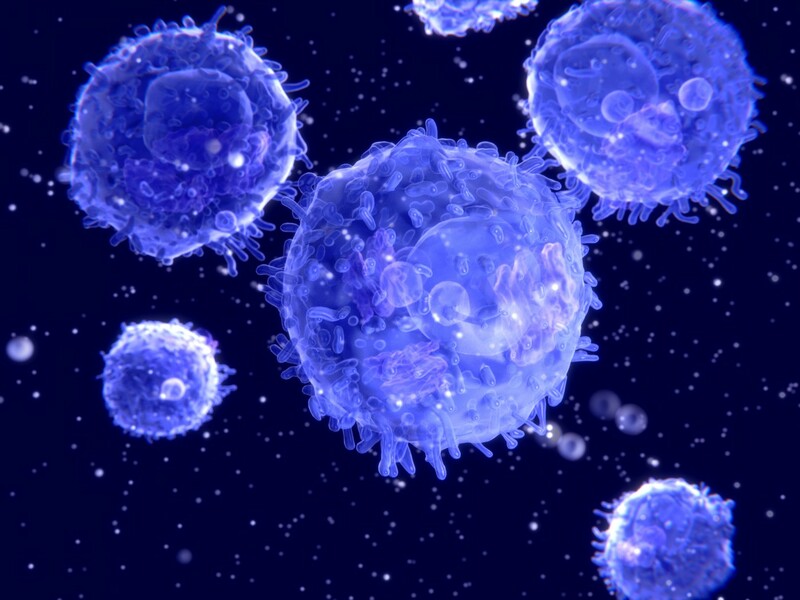 The specificity, adaptability and memory attributes of the immune system “make it essential to expand our efforts to find rational combinations to unleash antitumor immune responses that will benefit cancer patients. 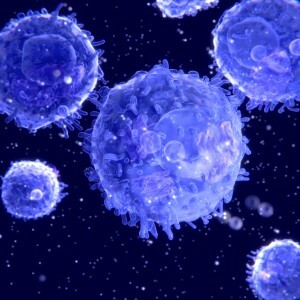 Properly done, it seems likely that cures for many types of cancer will soon become a reality,” the authors concluded. Tagged cancer immunotherapy, immune checkpoint blockade, immune response, T cell.